Our new Nuordic furniture collection has made its grand debut at the China International Furniture Fair, Shanghai. 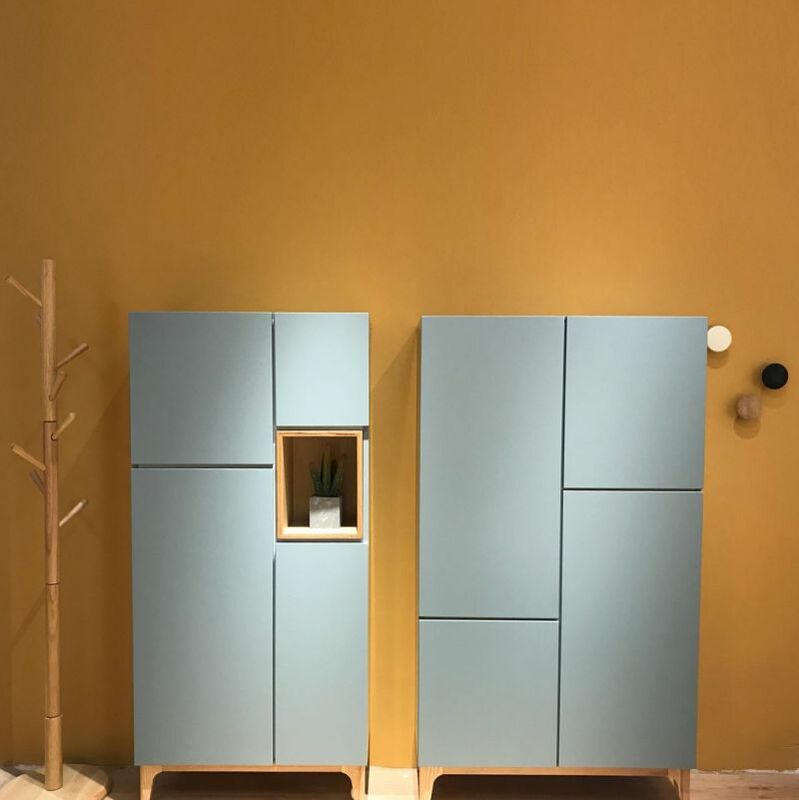 Through the Nuordic furniture design collection, we aspire to revitalize Red Apple’s product line, injecting a dose of youth into the minimalistic aesthetics, while preserving the Nordic ”Hygge” conviviality of coziness and contentment. 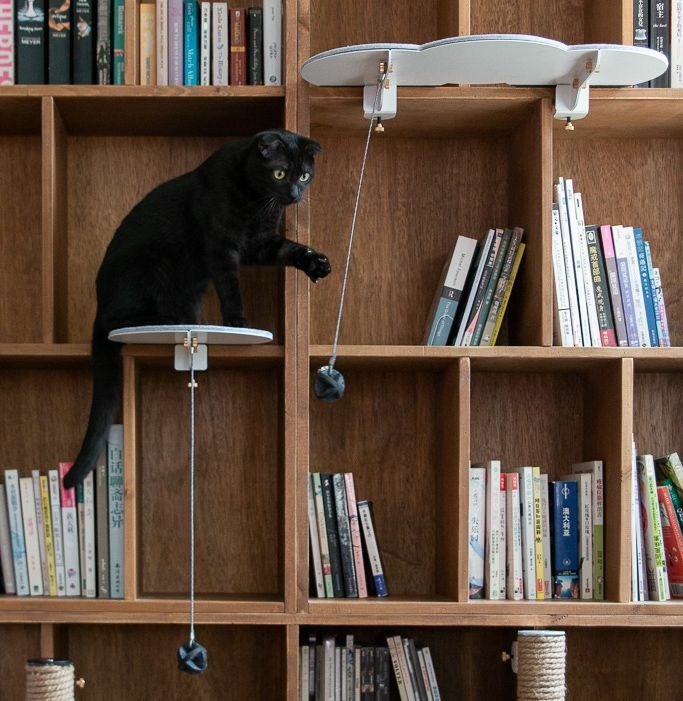 Catssup on Dezeen, DesignMilk, ApartmentTherapy, Mentalfloss and more!